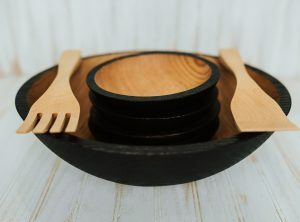 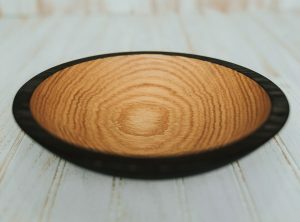 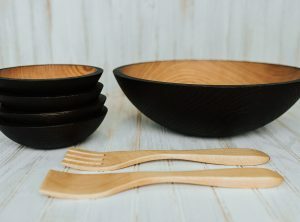 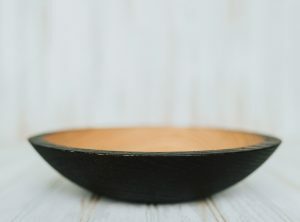 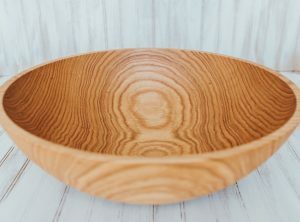 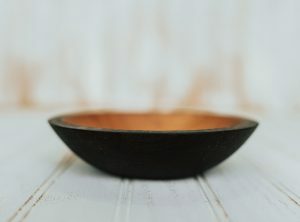 View cart “7 inch Ebonized Red Oak Bowl – Bee’s Oil Finish” has been added to your cart. 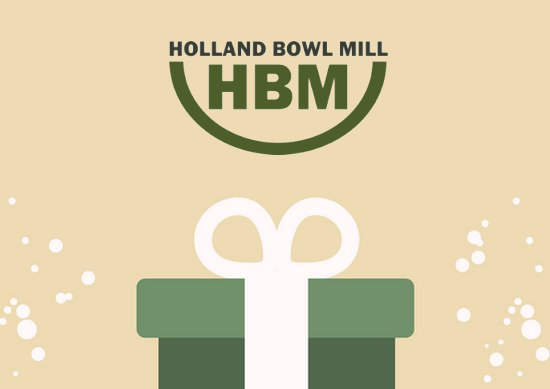 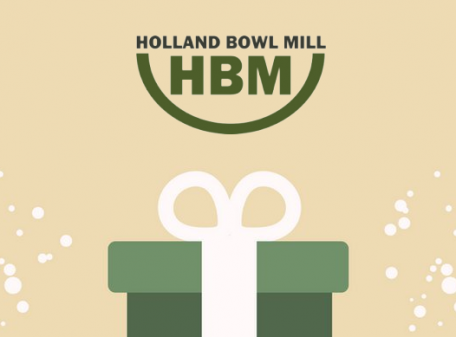 Give them the gift of choice with a Holland Bowl Mill e-gift card. 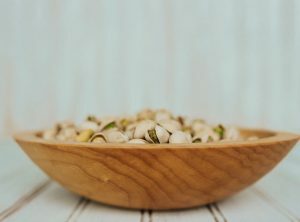 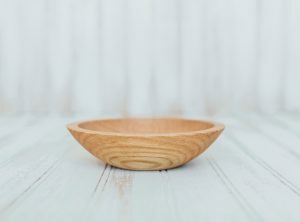 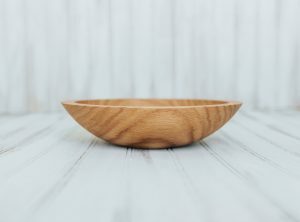 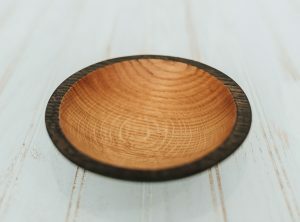 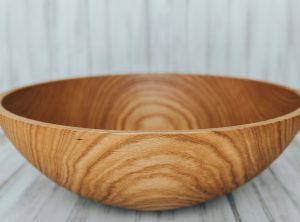 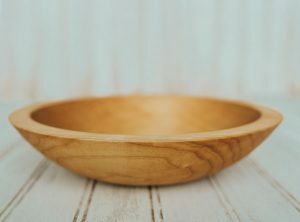 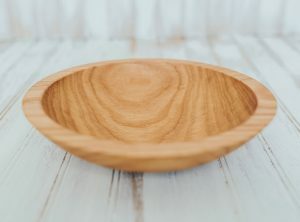 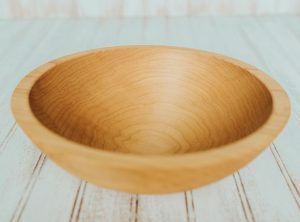 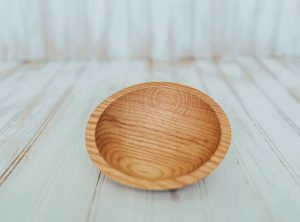 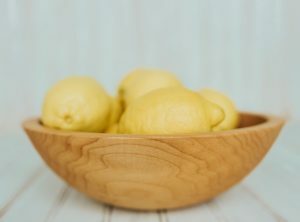 Delivered by email, a wooden bowl gift card is available in quantities ranging from $10-$750.